Who would have thought food would be big business? Humans only need it to survive. Sarcasm aside, the restaurant industry is huge. Not only is it a part of our daily (or weekly, or monthly) lives, but it’s also a major employer in the U.S. With about 7 billion of us on the planet, $799 billion in restaurant sales in 2017 almost seems like a digestible number. According to the same source, 10% of the U.S. workforce is employed within the restaurant industry, which makes it a bit easier to understand how the industry is able to bring in that much money. And 2018 is supposed to be even bigger than last year. In past years, the restaurant industry has flourished as it has embraced new technology. Ordered any food online lately? Been to a restaurant that uses tablets in lieu of cash registers? Noticed servers taking your order on their phones? These are all restaurant tech trends that have helped improve and grow the industry. These days, restaurants are implementing a wide variety of technology, from high-tech restaurant software to mobile hardware and artificial intelligence. With so many moving parts helping keep a restaurant running and the high volatility of the industry in general, there’s a lot of proverbial spaghetti being thrown at the wall to see what sticks. Much of that spaghetti happens to be expensive technology, so good thing the throwing is just a metaphor. Some restaurants are forgoing the guests entirely and focusing solely on delivery. These ghost restaurants don’t have storefronts that seat customers, simply a kitchen that prepares orders placed online. By lowering the overhead costs needed to run a restaurant’s front of house, the cost to open and operate one of these restaurants plummets. And, in a big enough kitchen, multiple ghost restaurants can operate within the same space. In a similar vein, many restaurants are focusing on reducing the resources they use and the sustainability of their ingredients. Farm to table is old news at this point, but it has led to a broader conversation about environmental conservation, waste reduction, and the practice of sourcing ingredients locally. While this is not a technology trend per se, reducing one’s footprint often goes hand in hand with going paperless and using more technology to replace previously manual tasks. Mobile technology is carving out a space in the restaurant industry one tablet at a time, but there are further applications aside from replacing traditional cash registers. Most people are extremely attached to their phones, so there’s logic behind incorporating mobile payments and other mobile solutions into a restaurant’s business model. According to some, the question of utilizing mobile payments is not one of if but when. In 2017, the use of mobile payments grew 75%, especially within quick-service establishments. For a consumer, the ability to order and pay from a mobile device speeds up the process dramatically. Ready to learn more about restaurant tech? 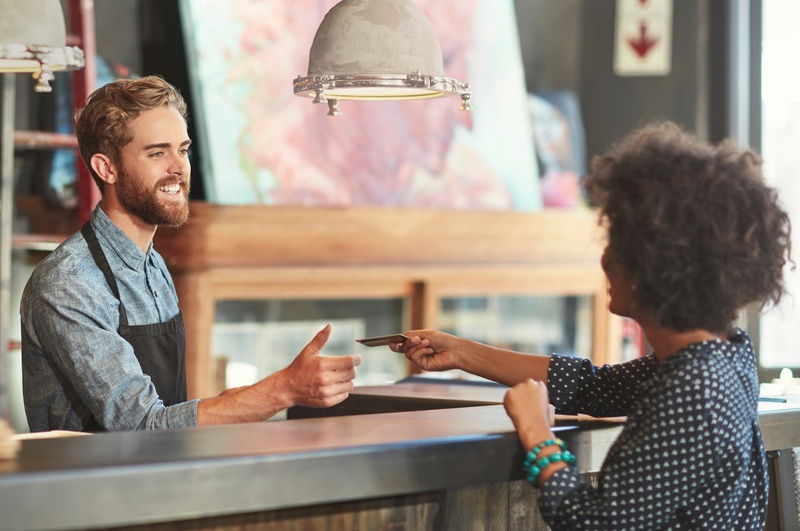 Discover the best restaurant POS software in 2019. For the restaurant, mobile payments cut down on the number of customer touchpoints, thereby making it easier to serve more customers, and can provide a wealth of data about the demographics of its customer base and their spending habits. Not to mention the built-in loyalty programs that incentivize customers to both return to the establishment and continue using mobile pay. While mobile payments can cut down on the personal touch that some restaurants like to provide and some customers appreciate, the option opens up myriad opportunities. Self-service kiosks, for instance, make ordering quick and easy for customers who want to bypass the line or quickly order something to go. Mobile payments tableside let customers pay and leave as soon as they’re ready or simply pay their server instantaneously without waiting for their check, paying, and then waiting for their credit card to be returned. This all sounds wonderful and convenient, but there are also some very real and valid concerns about security. Hacking, malware, unsecure Wi-Fi and stolen mobile devices all pose a threat to those using or accepting mobile payments. Some of these can be mitigated by taking extra precautions, but there’s no way to ensure everyone will go the extra mile. So, until the technology becomes widespread and perfected, there are risks. However, in many ways, the risks are greatly outweighed by the potential rewards. Given this information, we predict that implementation of mobile POS systems and ordering kiosks in restaurants will increase by at least 30% in 2019. Since 95% of restaurateurs agree that restaurant tech improves their business efficiency and 65% of customers use an ordering kiosk when it is presented to them, the switch to a mobile POS software or the implementation of an ordering kiosk is a no brainer. 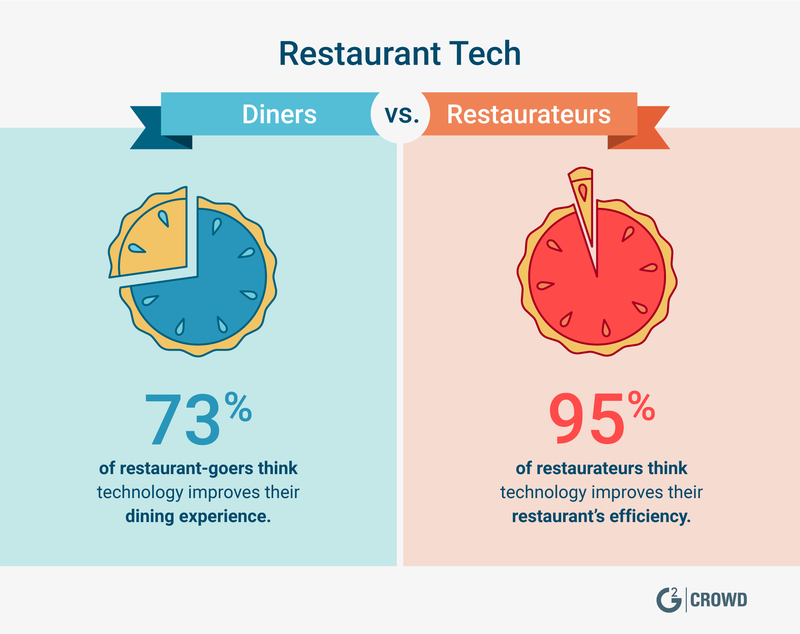 In addition, 73% of diners agree that restaurant technology improves their guest experience. More specifically, 61% agree that handheld tablets similar to Toast's new Toast Go improve the dining experience. In the same vein, we predict that at least 40% of restaurants will begin to accept mobile payments in 2019. 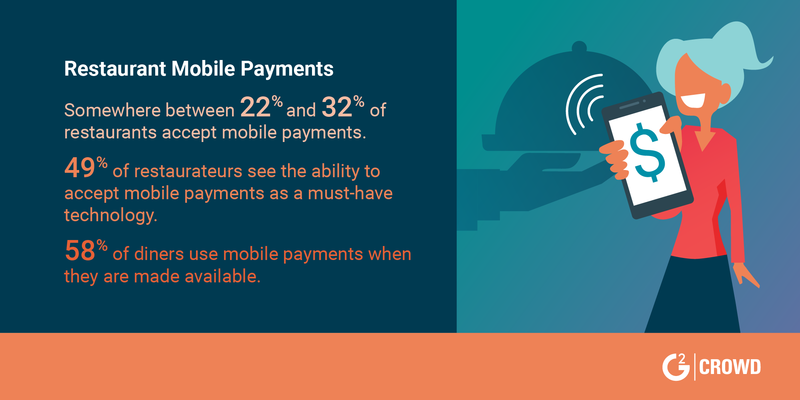 Currently, somewhere between 22% and 32% of restaurants accept mobile payments, but 49% of restaurateurs see the ability to accept mobile payments as a must-have technology. Since 58% of diners use mobile payments when they are made available, it’s not a stretch to say that there will be a large increase in their implementation. The restaurant industry is growing, and experts are beginning to find that the supposed 90% failure rate of new restaurants may be an overexaggeration. 61 percent of adults today prefer spending money on experiences such as restaurant visits over objects, contributing to the huge growth of the restaurant industry. Technology to help streamline restaurant operations is more accessible than ever, both because it can be installed on nearly any tablet or mobile device and because it is less expensive than traditional hardware/software combinations. Restaurants have slowly but surely been adopting these new technologies and customers are taking notice. The added convenience makes eating at a restaurant (or ordering food prepared at a restaurant and delivered) faster and easier than ever. The face of the restaurant industry may be changing, but there will always be a market for more traditional experiences. The beauty of restaurant technology is that it can be as unobtrusive or as customer-facing as you want. The fact that restaurants now have so many technology options provides a multitude of ways in which restaurants can grow their business without spending a lot of money or losing customers. The mobile technology trend places control in the literal hands of restaurant servers and customers. 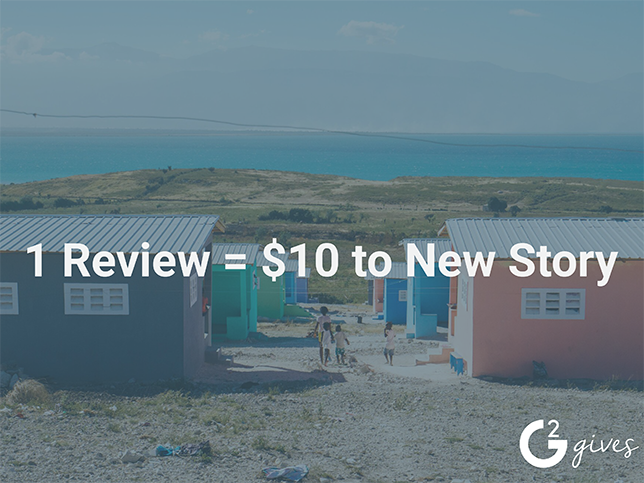 To read more about POS and other retail trends, check out 2019’s retail trends.